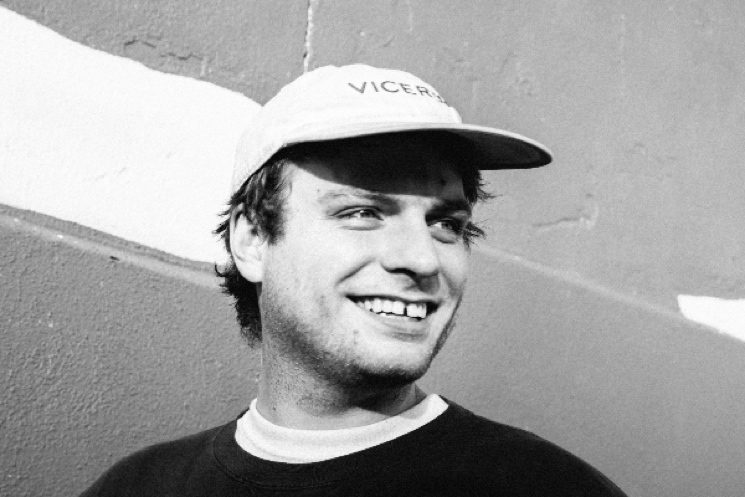 Mac DeMarco "Missing the Old Me"
Mac DeMarco has unveiled a previously unreleased track called "Missing the Old Me." It was unearthed on Pitchfork Radio last night (February 3), and dates back to 2012 or 2013. Recorded just after the release of 2, "Missing the Old Me" features all the tenets of what we've come to expect from a Mac track. Propelled by the singer's signature easy-going slacker jangle, the new cut is a dreamy one that is sure to sate the appetite of eager fans. DeMarco most recently released a mini-album titled Another One in 2015 and he'll be hitting the road on tour later this year. Find details for the upcoming shows here, and give "Missing the Old Me" a listen in the player below or over here.